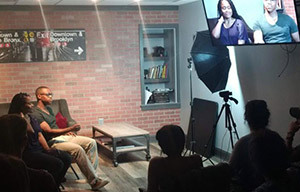 Actors Lab Philly provides a number of professional services including professional self taping, corporate training, and private coaching. 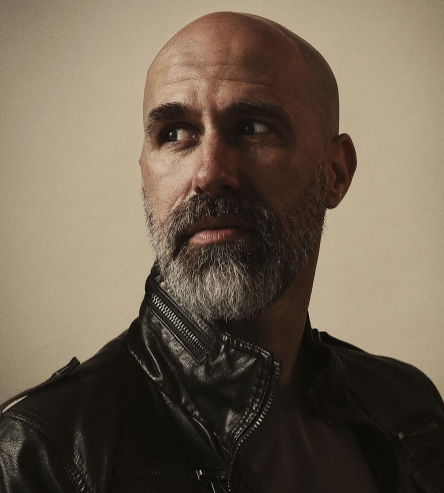 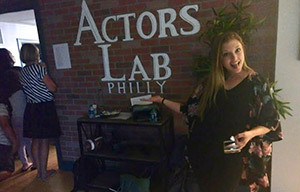 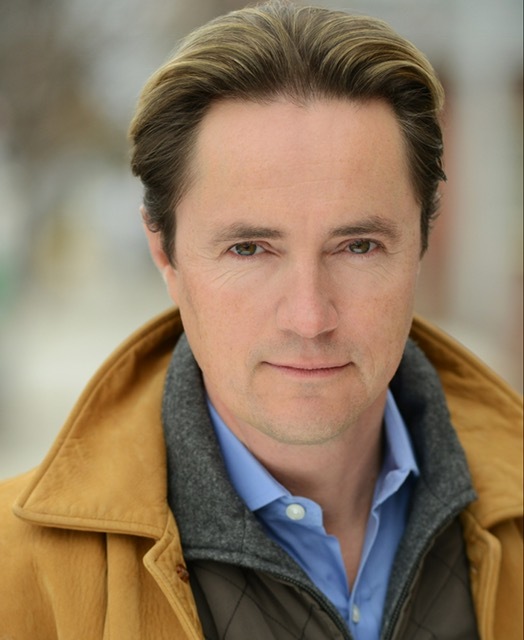 Learn what makes Actors Lab Philly different than other acting studios. 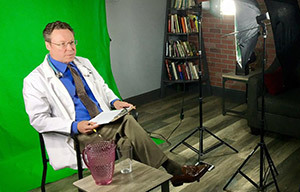 Read through the philosophy of our studio too.